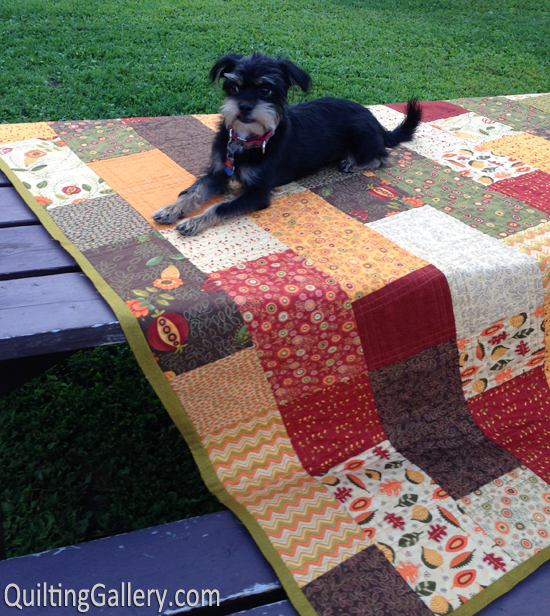 This May be the Ultimate Pattern for When You Need to Finish a Quilt Quickly! Fat quarters in a variety of colors make this quilt a very quick project. In fact, this is the perfect pattern for when you need a quilt quickly (perhaps for a gift? 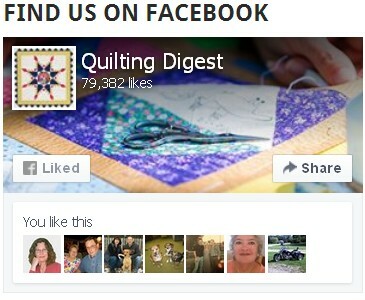 ), and for charity quilts. 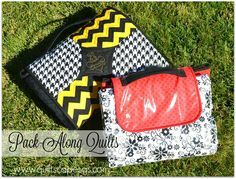 Choose fabrics close in value and mix them up to let the colors shine, as in this version by Sherri from A Quilting Life. 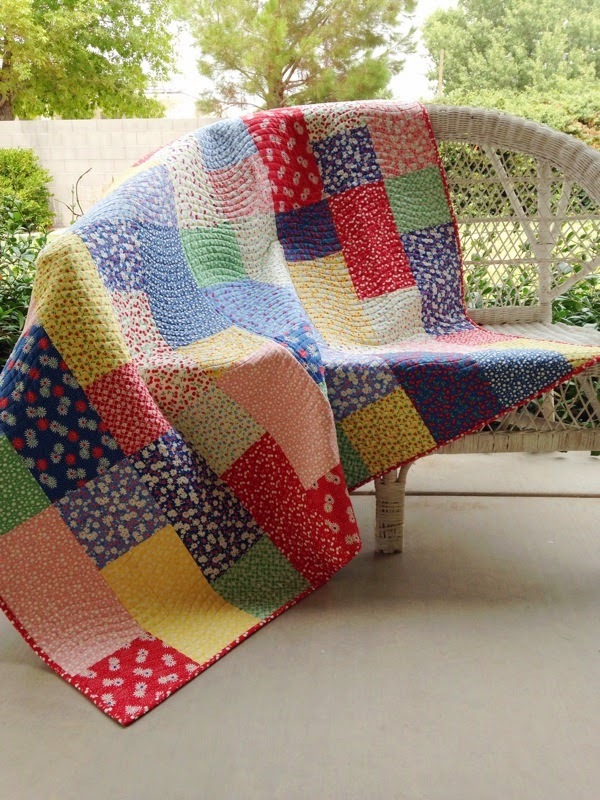 You can also choose contrasting values to give the quilt an overall pattern. Or, mix the values up and give it movement from both value and color. Either way you’ll have a charming quilt when you’re done that went together much more quickly than most quilt patterns. The finished quilt is 60 1/2″ x 72 1/2″. 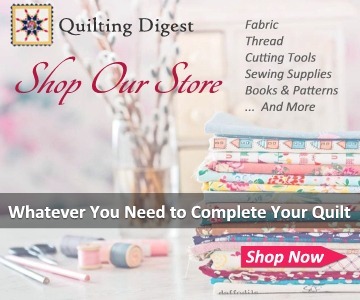 One of the great features of this pattern is that you can easily make the quilt the size you want simply by adjusting the number of fabric rectangles used. 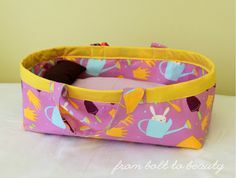 The pattern, from the Fat Quarter Shop, is a free download. There is also a video that shows how easy this quilt is to construct. 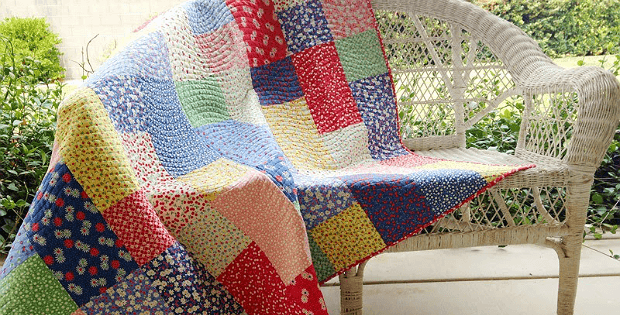 Click here for the free “Fat Quarter Fizz” PDF quilt pattern. Click here for the video and to see more examples. When I download the pdf, I get 4 blank pages. You may need to wait a bit for the PDF to load properly. 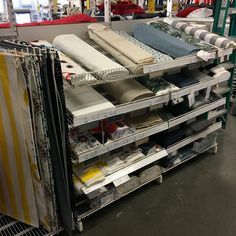 Thank for the pattern! Adding to my first quilting patterns…newbie here!